While some companies have dismissed the megapixel myth, others are chasing it in full force. i-mobile is one of the megapixel lovers with two new handsets, with an impressive 18 megapixel shooter on board. The first time we’ve heard of this company was back in 2007, where they unveiled the i-mobile 902 handset, sort of a Sony Ericsson W800 clone. Well, now the Thai company is back with two models, the IQ X And IQ XA. Both are thin handsets with Android 4.2 on board and 4.7 inch 720p displays. 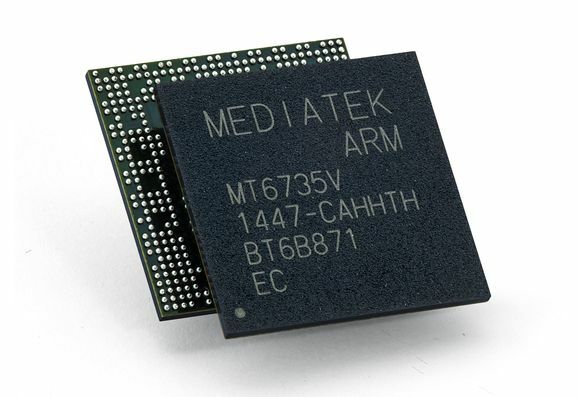 They rely on MediaTek’s quad core 1.2 GHz CorteX A7 processors and they impress through the cameras they pack. Both of them have an 8 megapixel camera at the front, a crazy feat and an 18 megapixel camera at the back. Both use BSI sensors and autofocus lenses and I have to say I’m very impressed by that front camera, more than the back one. Rumor has it that i-mobile may only be using a 13 P sensor on the devices and exaggerating the specs, although that sounds extreme. Other feats include 1 GB of RAM, 4 GB of storage, a microSD card slot, dual SIM card slot and HSPA+ support. The price tag is not that bad, at about $300 unlocked.